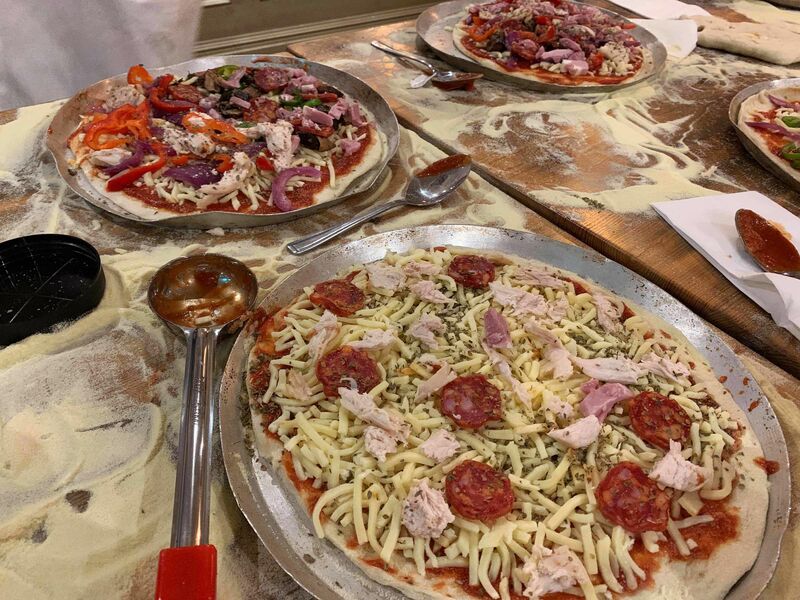 If you’re wanting a stag party where you can’t help but be saying mmm, then this pizza making experience will have your taste buds aching for the taste of Italy. 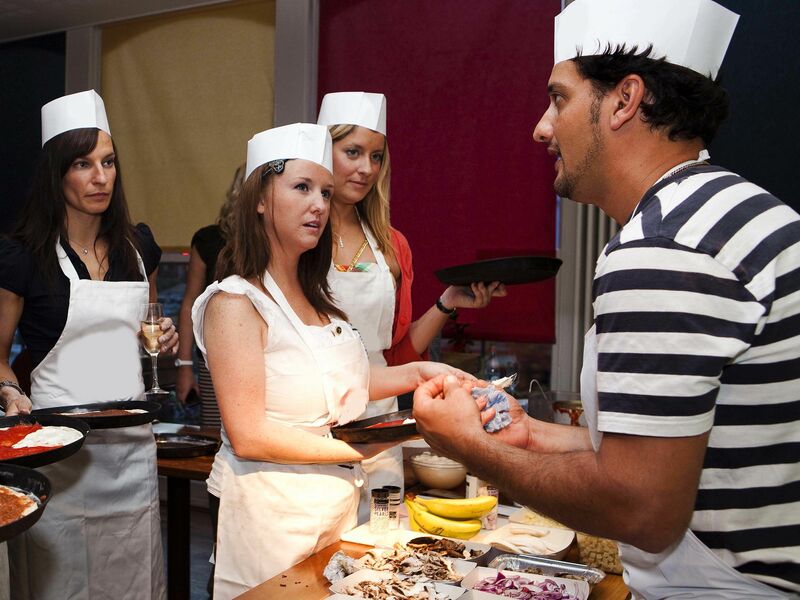 Put on your chef hats and create your very own round masterpiece with help from a professional in up to 2 hours of mouth-watering fun. 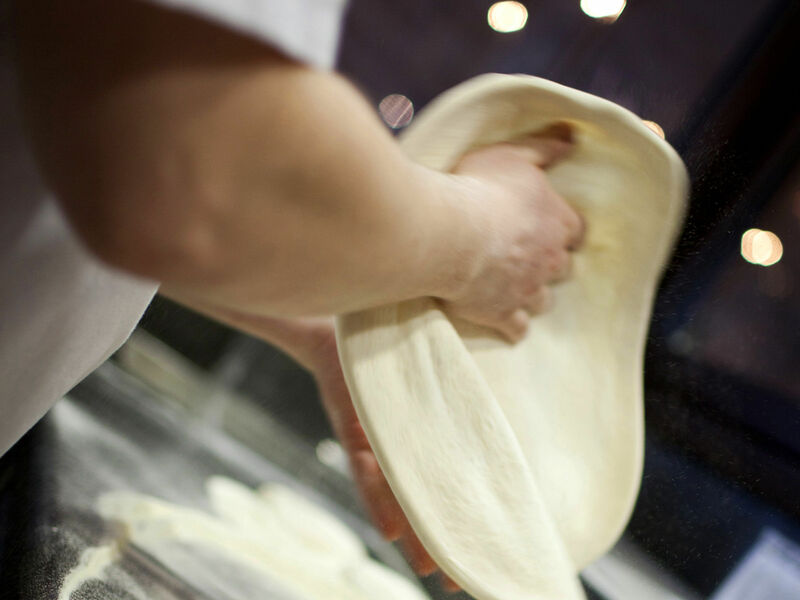 Make your pizza, your way and choose from a wide range of fresh ingredients for the toppings. Ditch the frozen foods and feast on your pizzas in a classy Italian restaurant conveniently located at the city centre, with some ice-cold bevvies thrown in for good measure. Top off your stag weekend with the pizza making stag do in Liverpool in this indulging tickle of the senses.